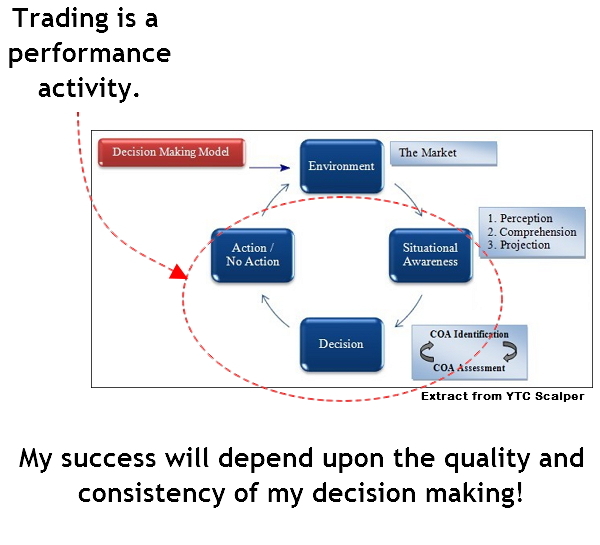 I believe once a feel for price flow has properly been developed, one can outperform most system based trading methods. Just my novice opinion though. You are right. 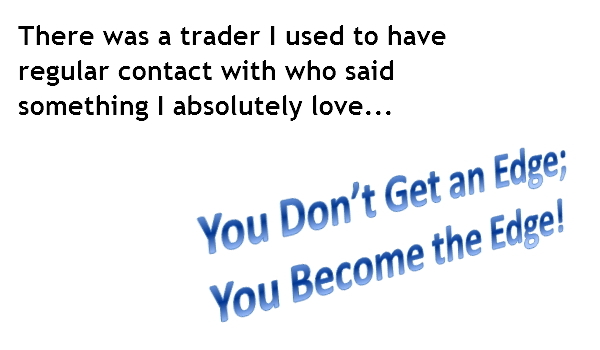 On trades with clear edges, I can realise the calmness. 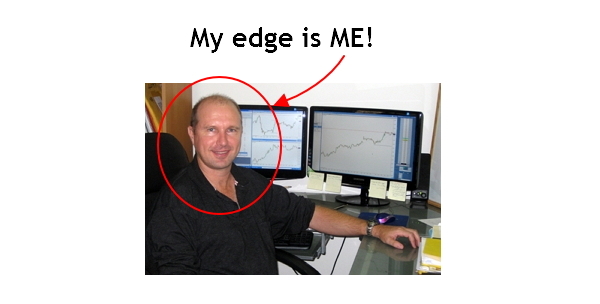 The ups and downs make me to follow the price flow and manage the trade without any anxiety or tension or doubt. 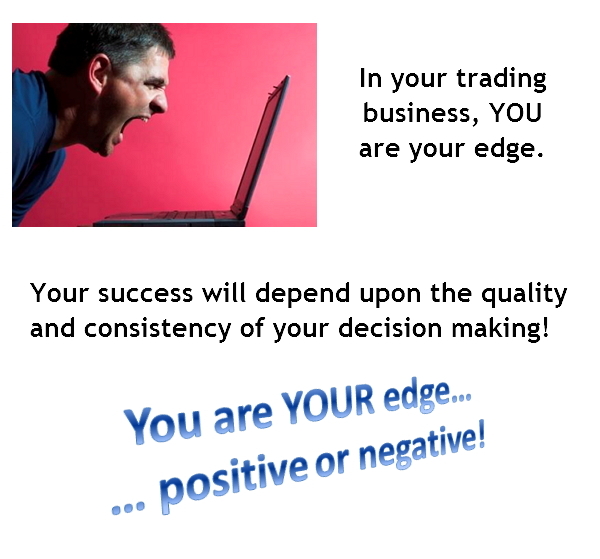 And after closing the trade, I can feel the satisfaction in the trade irrespective of the outcome. That feels amazing. 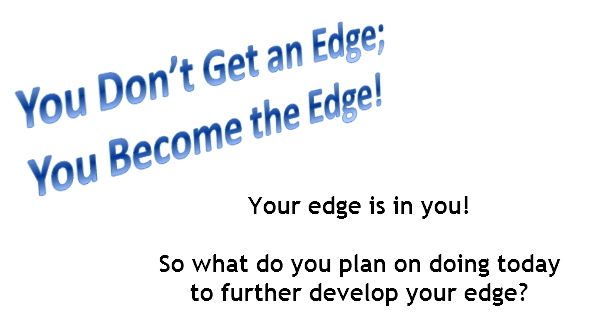 Thank you for the edge (Mr.Beggs).